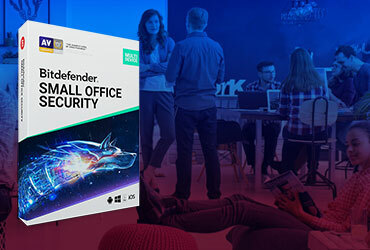 The Kaseya/Bitdefender integration enables MSPs to leverage Bitdefender next-gen endpoint agents across their customers’ organizations, providing state-of-the-art threat protection that is easy to deploy and manage. Bitdefender, a leading global cybersecurity company protecting over 500 million systems worldwide, today announced a strategic integration partnership with Kaseya, the leading provider of complete IT infrastructure management solutions for managed service providers (MSPs) and internal IT organizations. 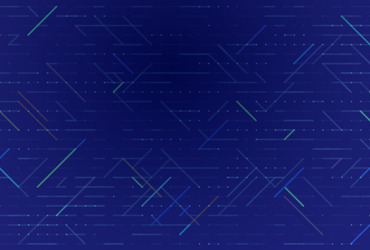 The new partnership will allow Kaseya to offer a complete cybersecurity suite and VSA by Kaseya cloud and on-premises users to deploy and manage security with Bitdefender Cloud Security for MSPs, an award-winning security suite protecting Windows, MAC and Linux environments. 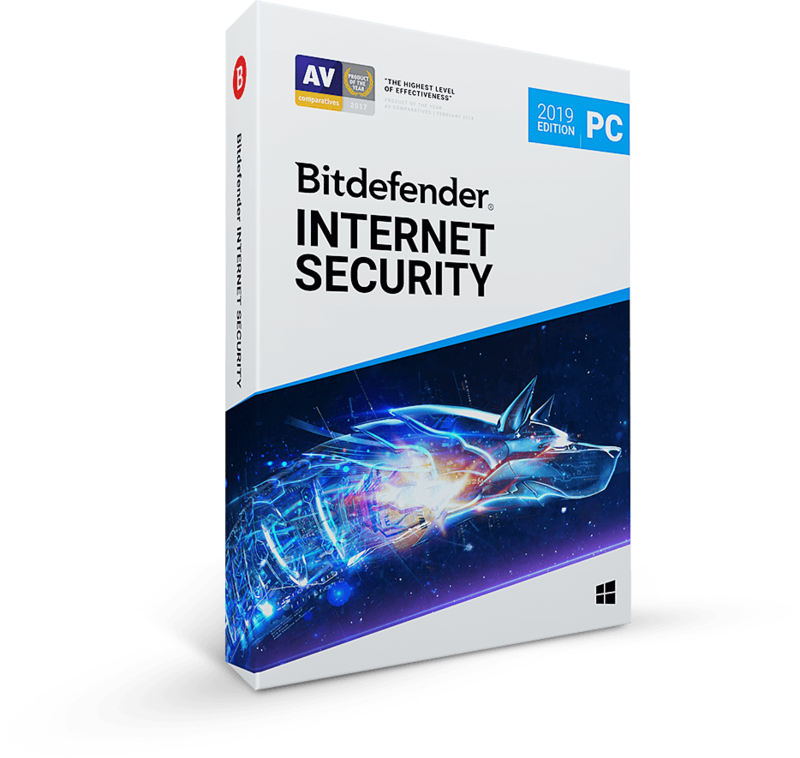 The Kaseya/Bitdefender integration enables MSPs to leverage Bitdefender next-gen endpoint agents across their customers’ organizations, providing state-of-the-art threat protection that is easy to deploy and manage. 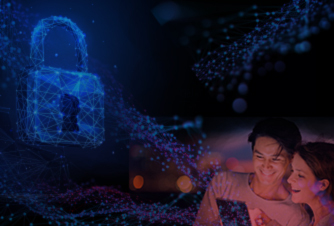 Bitdefender Cloud Security also offers content control, web filtering, application control, device control, and firewall with intrusion detection. As the leading remote monitoring and management solutions provider, Kaseya consistently broadens its open platform of best-in-breed solutions by continuously growing its technology partner ecosystem to meet the diverse needs of its global customer base. 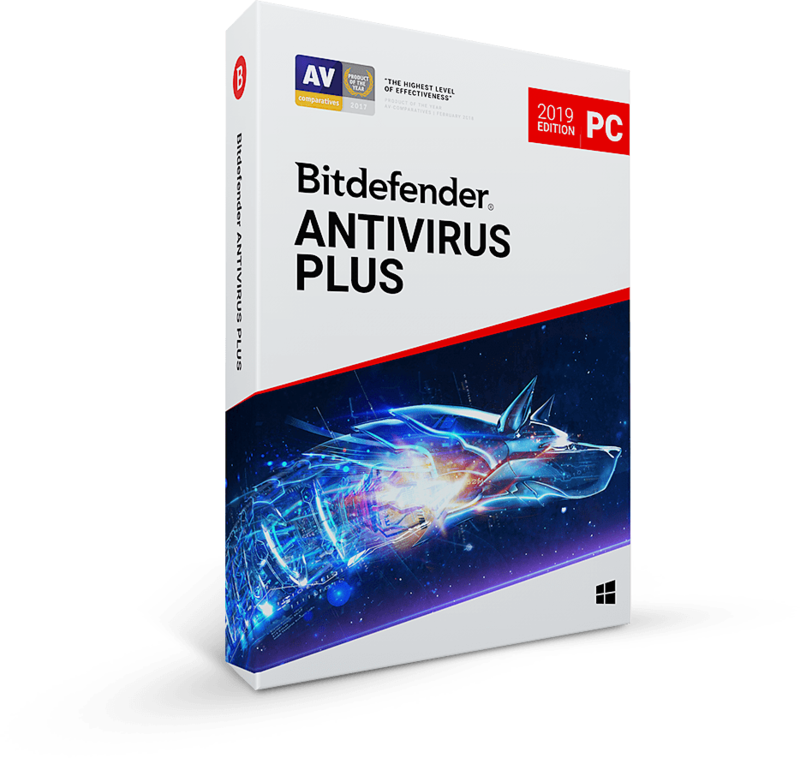 • Save time with tight integration between Bitdefender Cloud Security and VSA managed endpoints across any number of customer sites.